This isn’t going to be a good ‘review’, just to get that out there firstly. 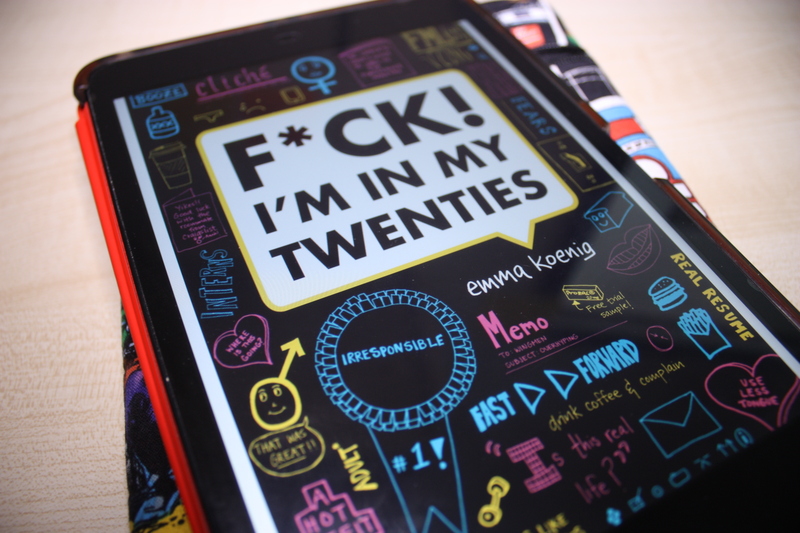 I expected this book to be a novel about turning twenty, but it was half opinions/stories with another half of the book as doodles and informative illustrations. I was really disappointed with this, especially for the price too. I had high expectations and thought that it would really relate to me, but I didn’t find that it did.